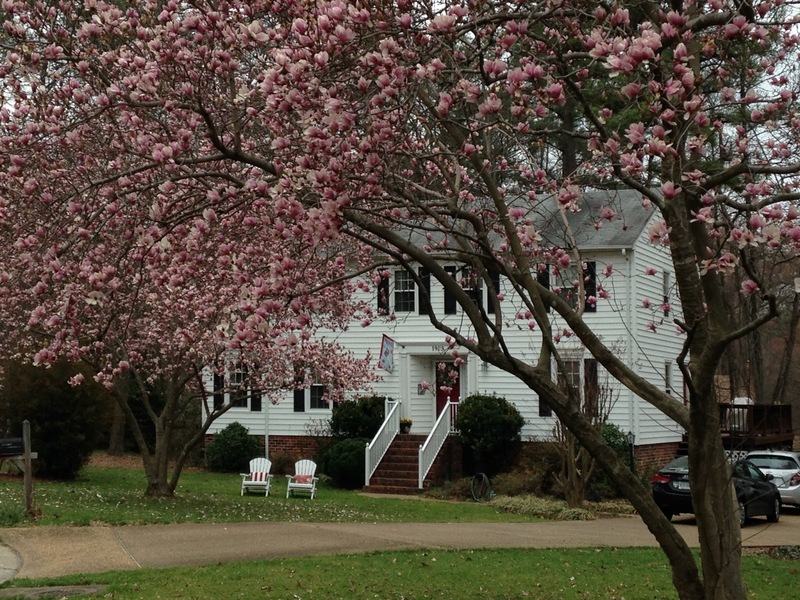 The tulip magnolia trees in front of my house are the first blooms I see every spring. 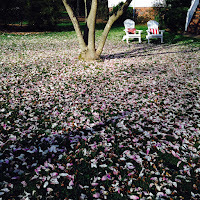 When those pink blossoms burst from their fuzzy February buds, my heart begins to soar. Regardless of a last-season frost or sudden heat wave, they still emerge. As they unfold, I can almost hear God's voice whispering, "I'm back! I'm about to do something great here." 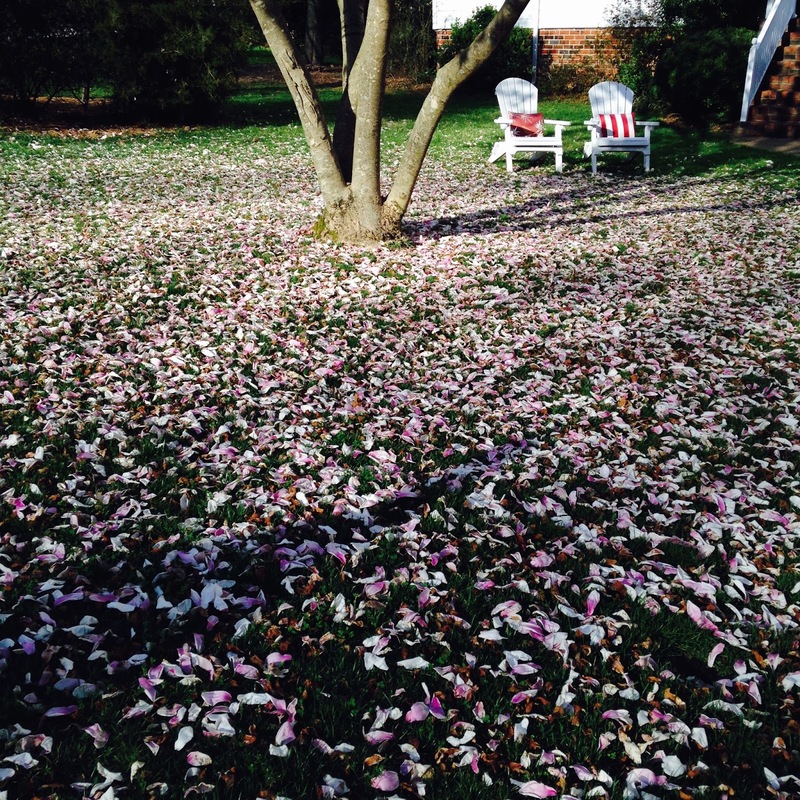 Soft sprouting petals fade from dark to light pink. More signs of spring appear in my yard: the daffodils shake their perky yellow cups; flowering quince bursts in a mass of tiny coral petals; next, the cherry tree blooms fuchsia, then the flowering dogwoods, the tulips, and azaleas follow, all various shades of pinks, whites, and purples. I remember that God is faithful. (Maybe that's why He goes to all this trouble?) I meditate on my Creator and His creation. I smile with joy and hope. Every year, my yard follows the same pattern. 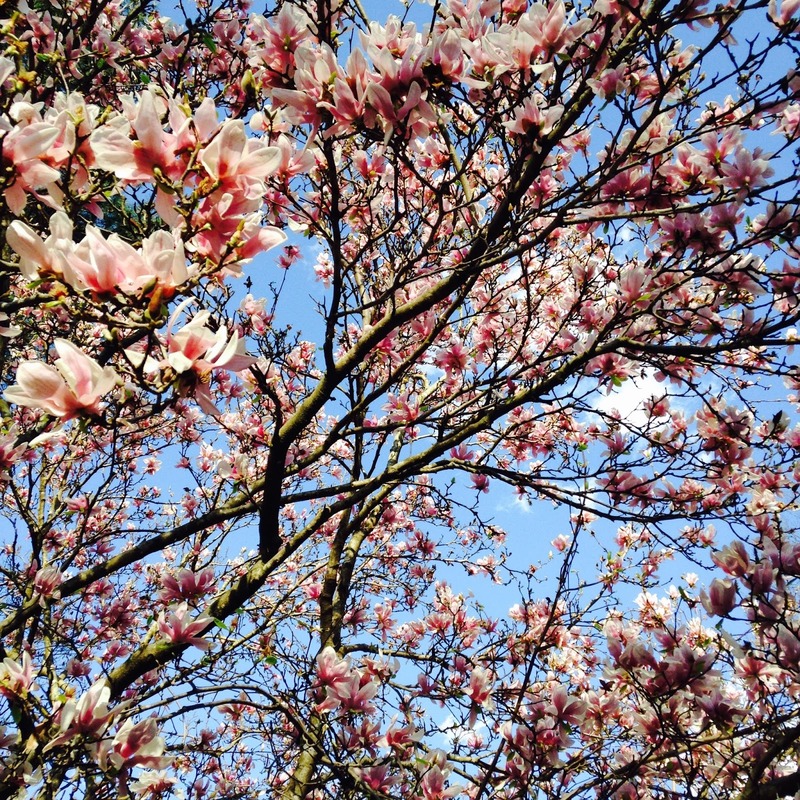 Trees bloom faithfully in their prescribed order, always new and yet somehow predictable. They bud, they bloom, they drop their petals, they leaf, they provide shade from the summer heat. Always timely and surprisingly glorious. 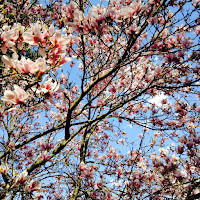 My trees and flowers sing of God's faithfulness. He is worthy of my praise and trust, because He has extravagantly provided. And next year, God will again paint a picture in my yard--not because I deserve it, but because He is good and faithful. His promises are true.